Food is an important part of any event. When you gather a group of people together in a confined or restricted venue for a professional meeting, convention or conference, event organizers need to create a culture of health and wellness that meets the expectations of corporate clients and meeting attendees. Many people are trying to eat and live healthier and expect choices that match their lifestyle. Corporate event planners must design meetings that support the business goals of their clients. Today, employee wellness and productivity are top concerns of corporations and business of all sizes. Meeting planners who design meetings that are not only efficient and cost-effective but that also result in higher attendee retention and participation earn the repeat business and recommendations from satisfied clients. Poor nutrition, overeating or heavy meals lead to feelings of fatigue, sleepiness and disengagement – not the qualities you want in your meeting attendees! Providing nutritious and delicious meals and snacks at meetings provides a brain boost: attendees will have improved concentration, be more attentive and have increased creativity. The average continental breakfast offers limited protein and is heavy on sugars and carbs, break options typically focus on caffeine and starch, and unbalanced lunch menus leave meeting attendees feeling sluggish. Skip pastries and request all breads be whole grain, rye and multi-grain. Be careful not to solely offer muffins and bagels, since these foods don’t have enough protein, and attendees will get sleepy. Add a source of protein such as peanut butter, nuts, yogurt cups, cottage cheese, cheese cubes or hard-cooked eggs. Serve fresh fruit trays, coffee, tea, water and unsweetened juices. If you are offering a hot breakfast, go for whole grain toast or whole wheat pancakes with scrambled eggs or a vegetable and cheese egg frittata. Round out the meal with oatmeal, fresh fruit salad, yogurt, bran cereal, coffee, tea, water and unsweetened juices. If you are bored with standard wraps and sandwiches, consider a salad bar. Serve bowls of spinach, mixed greens and vegetables such as cherry tomatoes, cucumbers, red peppers and grated carrots. Serve chicken, shrimp and beef in cubes or on skewers. Include alternative protein sources such as chickpeas, cheese cubes, grated feta, pumpkin seeds and slivered almonds. Serve several types of vinaigrette salad dressings and don’t forget to include whole grain buns and bread for some complex carbohydrates for brain fuel. For dessert, serve small bowls of fruit crisp. Offer a buffet of dark green mixed salad greens, whole grain buns, seasonal mixed vegetables, chicken or beef entree with limited added fat, and rice or oven roasted yams and potatoes prepared with a small amount of oil. For vegetarians, offer vegetable lasagna, lentil curry or tofu stir-fry. For dessert, serve chocolate dipped strawberries and a fruit tray. 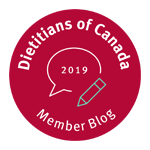 As a Registered Dietitian and professional speaker, I’ve experienced being hired to speak at a conference on the topics of nutrition and productivity, only to watch the attendees exit my session and head straight for tables loaded with cookies, cakes and caffeine; or to address an audience who has just returned from a lunch heavy on carbs and low on protein. Don’t blame the meeting attendees: they’re typically rushed, stressed and simply eating what’s provided, whatever their personal preference might be. As The Chocoholic Nutritionist™, I’m not suggesting you forgo sweets at meetings altogether: just use moderation, and offer alternatives. Rather than offering large trays of squares, a variety of rich desserts and giant cookies instead offer fresh fruit trays with downsized treats. Go for bite-sized brownies, mini cookies, tiramisu in small shot glasses and single chocolates instead of bars. This allows for mindful eating with a twist of indulgence. 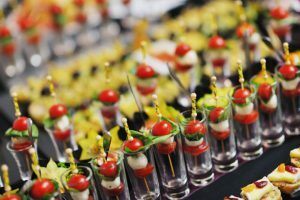 By offering healthy menu options, event planners can improve the results of their meeting for both attendees and for their corporate clients. A meeting menu including delicious and nutritious brain food meets the bottom line: both attendees and meeting sponsors get a better return on their conference investment. And event planners get satisfied clients, great participant evaluations and build their business. Does your conference, government group, corporate team or association members have high-stress, fast-paced work demands and need top-notch health and productivity to keep up with the pace? Does your team struggle with their weight and have health and wellness concerns that are resulting in higher health benefit costs, more absenteeism and lost productivity? Andrea can help! What Events Are a Good Fit for Andrea? 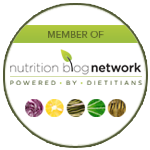 Are looking for a fresh perspective on the topic of health, wellness and productivity. Needs a mix of relevant, rich content mixed with entertainment and fun. Want a high-energy, fun speaker that can connect with a broad diverse audience. Need a change from the usual approaches to stress management, time management, productivity or personal development. Are experiencing heavy work demands and high stress and need strategies to help boost personal energy and resiliency. Are looking for a new, more specific session related to health and wellness instead of the usual general health and wellness speakers they have had over the years. Your conference, government group, corporate team or association members have high-stress, fast-paced work demands and need top-notch health and productivity to keep up with the pace. 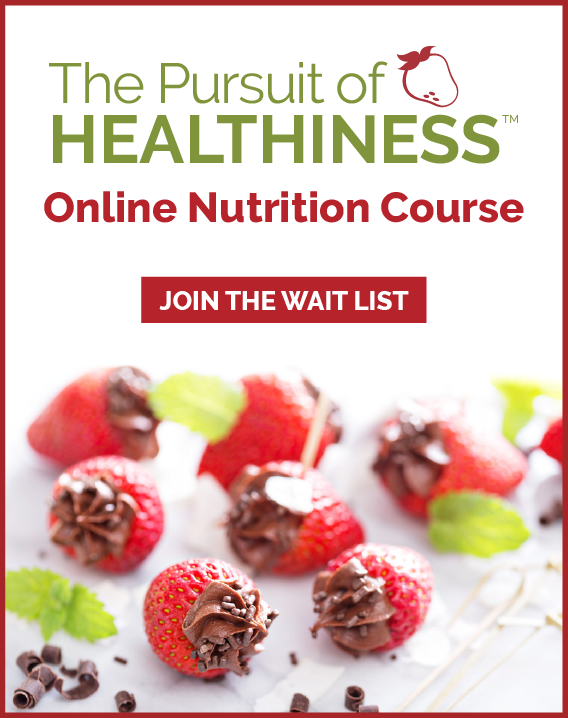 Your audience struggles with their weight or juggling optimal health and wellness. For more information on hiring Andrea Holwegner as your health, nutrition and stress management speaker please contact Andrea.